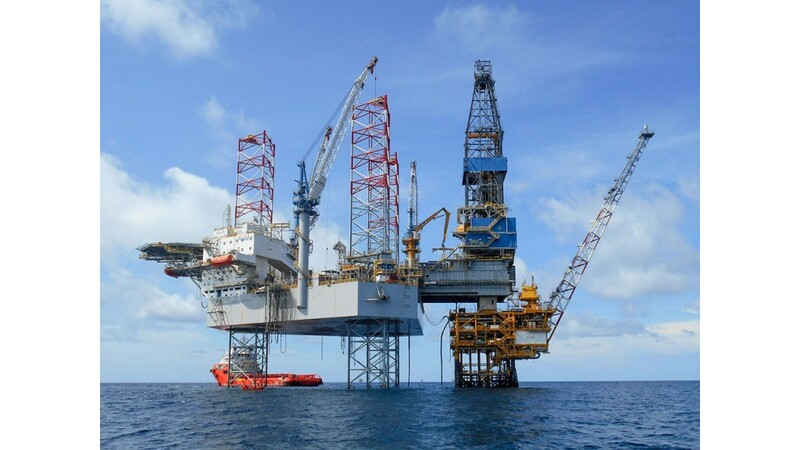 GE and Noble Corporation jointly announced a partnership to collaborate on the Digital Rig solution, enabling data-driven operational efficiency by using data analytics, with the target of a 20 percent reduction in operational expenditure across the rigs. • Enhanced drilling process efficiency—Foresight visibility of equipment anomalies and drilling process deviations to reduce operational disruptions and enhance performance consistency. • Shift to predictive maintenance—Redefine maintenance strategies with a focus on predictive maintenance to achieve long-term, sustainable opex reductions across the fleet. • Reduction of third-party service costs—Anytime, anywhere rig visibility and insights that leverage the one-to-many impact of shore-based experts to reduce third-party service costs.